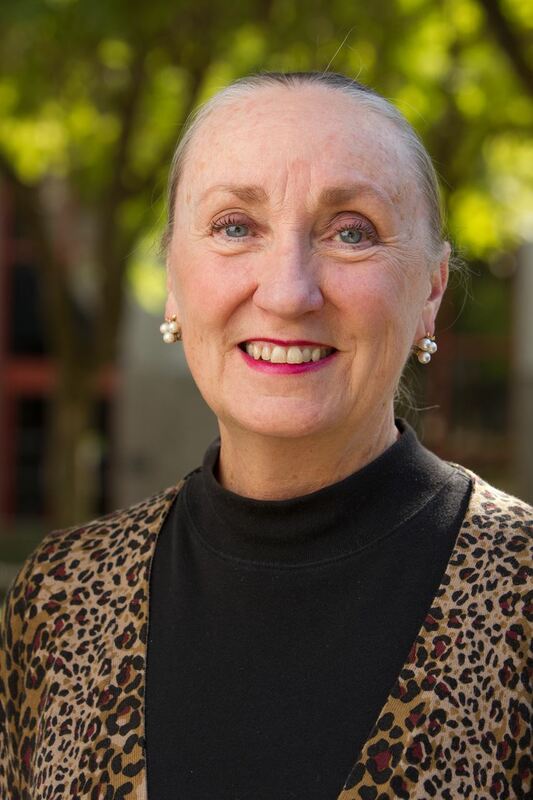 Mary Poplin is a professor in the School of Educational Studies at Claremont Graduate University. She began her career as a public school teacher in north Texas, has been a dean and director of teacher education at Claremont and continues to conduct research on highly effective teachers in low-performing urban poor schools. In 1993, after being tenured and experiencing years as a feminist, multiculturalist and Marxist, Mary experienced a powerful conversion to Christ. 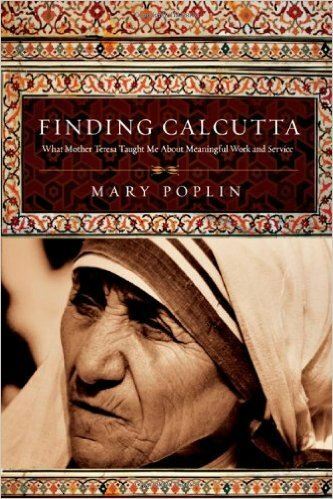 In 1996, she worked for two months with Mother Teresa and the Missionaries of Charity in Calcutta to understand why she said their work was “religious work and not social work.” InterVarsity Press published her book on this experience, Finding Calcutta in 2008. Concerned that Christians in the university (students and faculty) needed to be able to better discern what is true and false in the various philosophies and theories in the university (and the culture) she began to explore the contemporary intellectual trends dominant in the culture and in the university sciences, humanities, and social sciences through the lens of Christian principles. In 2014, InterVarsity Press published her latest book, Is Reality Secular? Testing the Assumptions of Four Global Worldviews. In this book, Poplin examines four major worldviews – material- naturalism, secular humanism, pantheism, and Judeo-Christianity – andexplores their implications for human behavior and their evidence for their truth. She concludes the book by suggesting that Judeo-Christian thought includes all the true principles of these other worldviews, excludes the false and adds much more – offering Christians a higher rationality. She is a frequent speaker in Veritas Forums in universities through out the world. You can access her presentations and many other Christian scholars at (www.veritas.org).